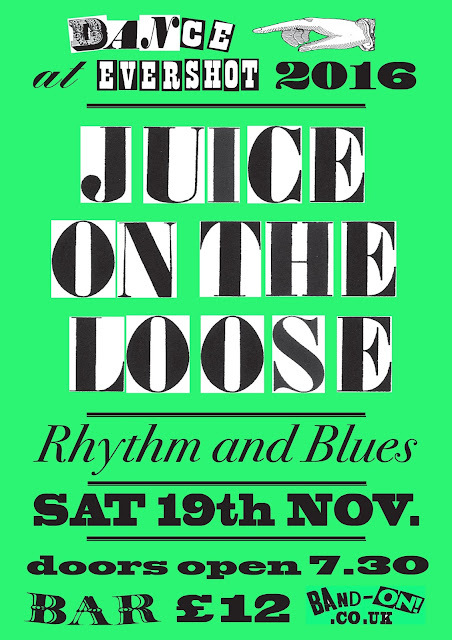 "Juice On the Loose was formed in 1978 as a loose conglomeration of musicians to provide London with its own house band, primarily for backing any visiting American rhythm & blues singers. 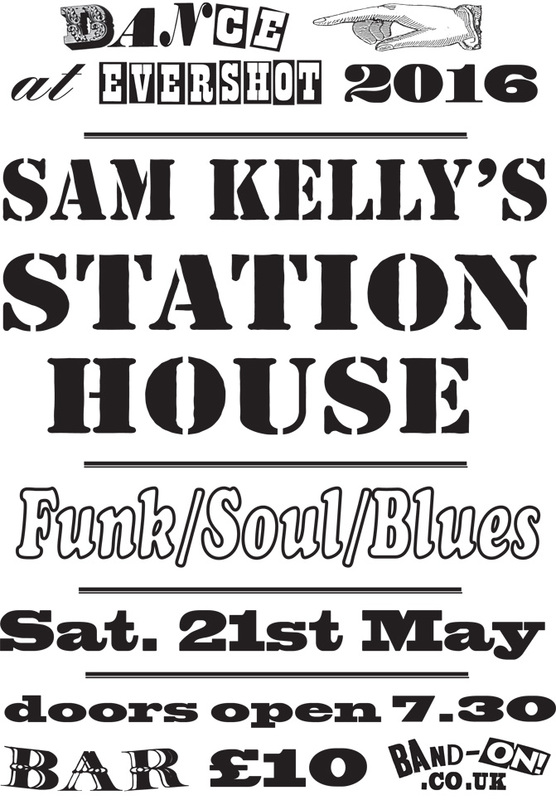 Gradually, however, the band grew in popularity, the line-up crystallized and Juice On the Loose became one of the most consistently in-demand acts on the London R&B scene"
SAM KELLY'S STATION HOUSE has been featuring on the UK music scene for many years. 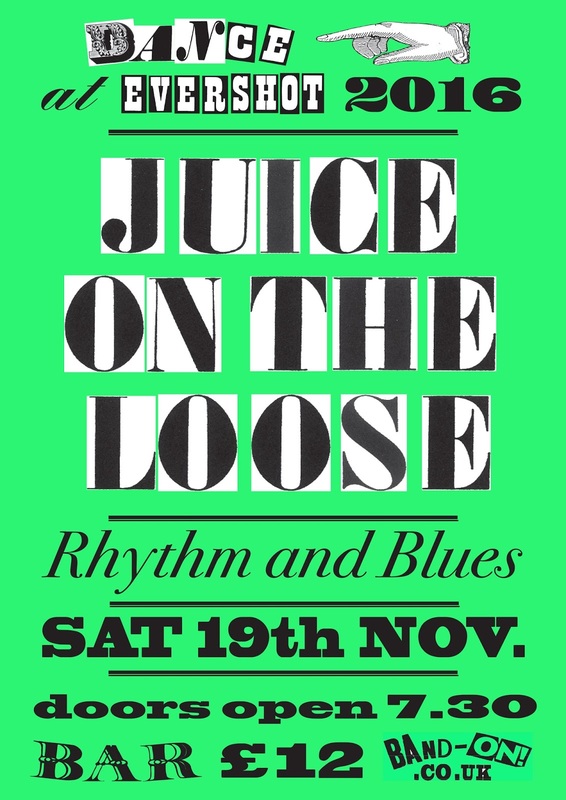 Originating from London's 'StationTavern' in the early nineties, Station House was formed from the concept of an all-black blues band, mixing instinctive funk/soul rhythms with the diversity of the blues. SAM KELLY'S STATION HOUSE is a 'groove' band with dancing very much in mind. Their musical catalogue includes Johnny Guitar Watson, Keb Mo, Jimi Hendrix, Bob Marley, Gary Moore, Stevie Wonder, Little Feat to name but a few. Their unique sound is influenced by New Orleans second line, soul, calypso, reggae and British funk. 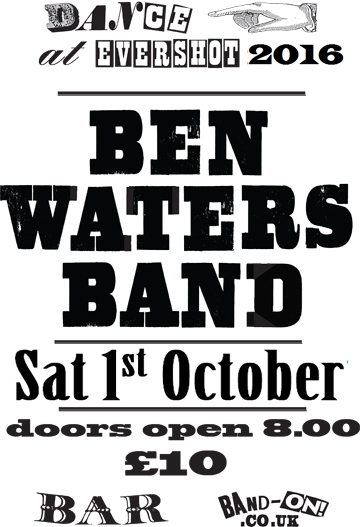 With three 'lead' singers supported by a percussionist and internationally acclaimed drummer, the result is an eclectic fusion of music with its roots firmly based in the blues. 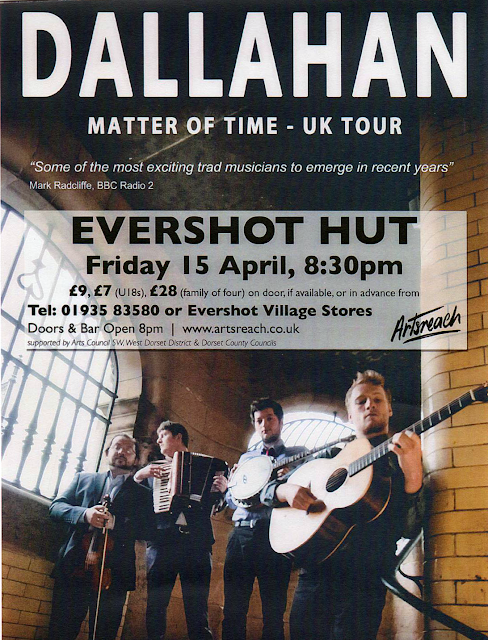 Dallahan is one of the fastest rising forces on the international folk circuit, heavily rooted in traditional Irish music but drawing on influences from their mixed Irish,Scottish and Hungarian heritage. Following the release of their debut album 'When The Day is on the Turn' in 2014, which was highly praised by audiences and critics alike, the band toured extensively in North America and Europe, establishing themselves internationally as one of the most enthralling live shows, captivating audiences at such prestigious international events as Milwaukee Irish fest, Celtic Connections and countless other. In December 2015, they were shortlisted for 'Album of the Year' and nominated for 'Folk Band Of The Year' at the Scots Trad Music Awards. A track from their debut album was also awarded 'Instrumental Cut Of The Year' at the Live Ireland Awards 2016.